Valedictorian for the Class of 2016 at West Virginia Northern Community College is Shannon M. Murphy, a nursing student from Weirton. A native of Slippery Rock, Pennsylvania, Murphy relocated to Weirton in 2007. She is the daughter of Dan Murphy and Cyndi Palmer. As valedictorian, she will lead the class during WVNCC commencement ceremonies scheduled for 11 a.m. Saturday at WesBanco Arena in Wheeling. 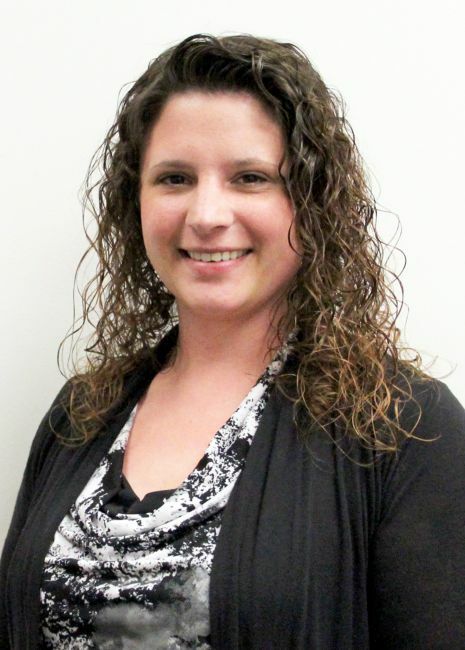 Murphy graduated from Slippery Rock Area High School in 2005 and received an associate in applied technology, Veterinary Technology, from Vet Tech Institute in 2006 and has been working as a certified veterinary technician for the past 10 years. She will be graduating Saturday with an associate in applied science degree in Nursing. The valedictorian said she plans to continue her education and complete a bachelor’s degree in Nursing. From there, she said, she hopes to earn a master’s degree in Nursing with a focus in anesthesia. Murphy is a member of Phi Theta Kappa, the academic honorary for two-year institutions, and Who’s Who of American College Students.